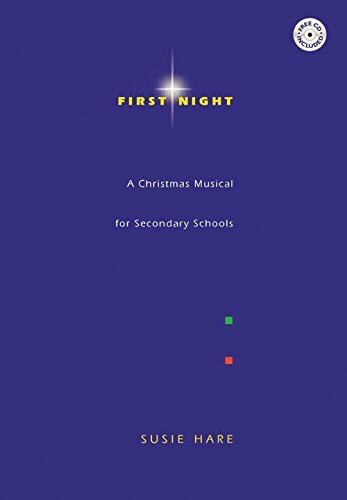 Full of fine lyrics and big tunes, this is a musical with gentle humour and bathos, which is above all entertaining and guaranteed to make a memorable Christmas. There are parts for soloists and chorus, made easily learnable by the free demo CD of all songs. The backing CD (available separately) contains a professional accompaniment for those who don't have access to a band. Running time is approximately 75 minutes. If you have any questions about this product by Kevin Mayhew, contact us by completing and submitting the form below. If you are looking for a specif part number, please include it with your message.